Roma Casual Italian and Greek has been thrilling diners in Stephens City, VA (just minutes south of Winchester) for over 20 years. 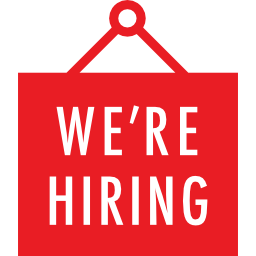 A total commitment to freshness, originality, and value are the hallmarks of Roma’s flagship restaurant, setting the standard for casual dining with a quiet, family-friendly atmosphere, an astonishing selection of menu items, and impeccable service. 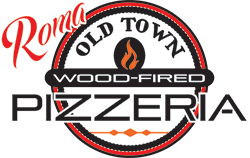 Roma Old Town, a ‘local favorite’ gathering place on the historic walking mall in Winchester, embodies the same level of freshness, originality, and value you’ve come to expect from Roma Casual Italian and Greek… And sets it ablaze! Our Wood-fired brick oven takes hand-crafted pizza to a new level of flavor, while unparalleled selection in the tap-house ensures the perfect accompaniment to your meal. 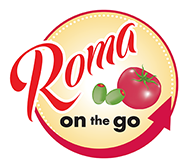 Roma on the Go was created to marry the qualities of an “on the run / call-in-pick-up / delivery” establishment with the standards of quality, originality, freshness, and value that made Roma Casual Italian and Greek a local favorite. Why should your busy schedule keep you from enjoying the freshest, most delightful Italian and Greek specialties in the Valley?